Why can’t I take a photo or find the camera button? Certain device settings could be prohibiting access to the device's camera. To check, go to the device's Settings app, and select Settings > Privacy to ensure ChatterPix has access to the camera and photos. Close the app, hold the device upright in portrait mode, and then start the app again. If the orientation lock is on and set to landscape mode, swipe up to open the Control Center, and turn off the orientation lock (the icon for managing orientation/rotation looks like a lock inside a circular arrow). Return to the ChatterPix app. Ensure that before pressing the “Take a Photo” button inside the app, the device is being held upright in portrait orientation. An example of portrait orientation is shown in the screenshot below. 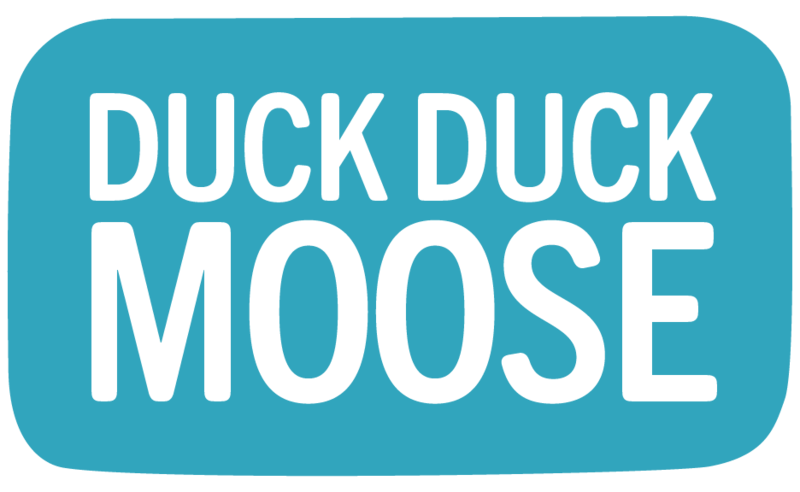 If you would like personal assistance, please email our support team at support@duckduckmoose.com and we'd be happy to help. How do I set up a Wizard School Family Account?